The SKECHERS Apparel - Keep your eyes on the prize in style and comfort with the Skechers GO GOLF Eagle on 10 Pant. Poly blend fabric in a chino style golf pant with comfort and technology features. 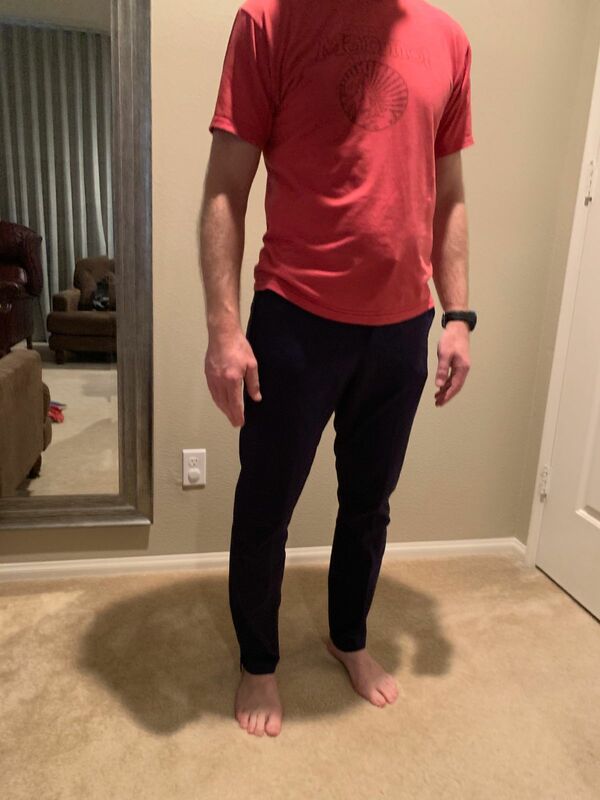 lucas s. Reviewed by lucas s.
I really like these pants. They have a tapered fit, very lightweight and stretchy. Golf pants usually fit like old man pants, these are actually cut well.